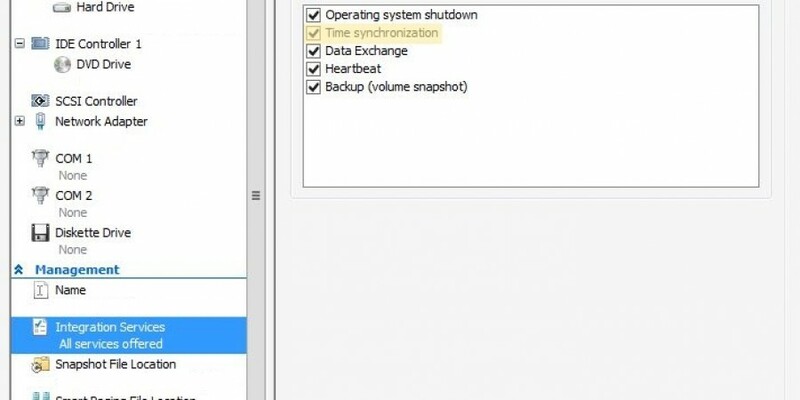 What ports on the firewall should be open between Domain Controllers and Member Servers? I have been doing a bit of cleaning house lately and have no less than 7 old hard drives sitting in my office. So I had a few questions to answer. First… are they usable? Second, if they aren’t, how can I securely dispose of them? 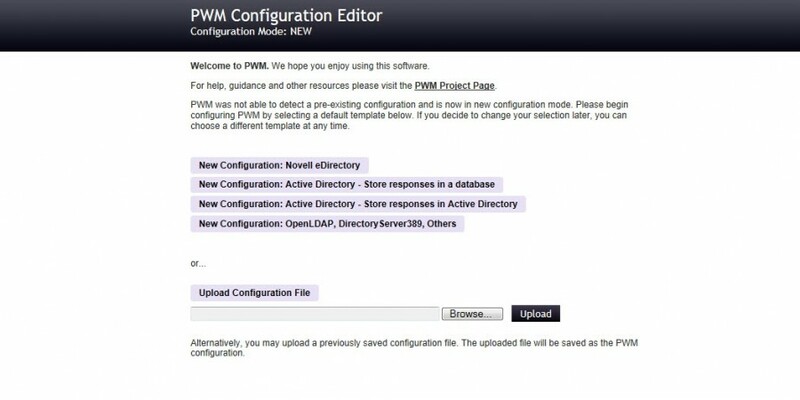 PWM – Open Source Password Self Service for LDAP directories – Yay! nbeam published 4 years ago in Domain Administration, Microsoft, SCCM, Windows Administration. nbeam published 4 years ago in Domain Administration, Microsoft, Network Security, Powershell.